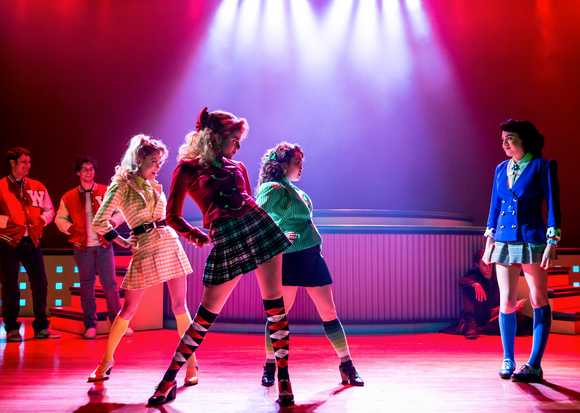 REVIEW: Heathers – The Musical | Lord...What's My Motivation? 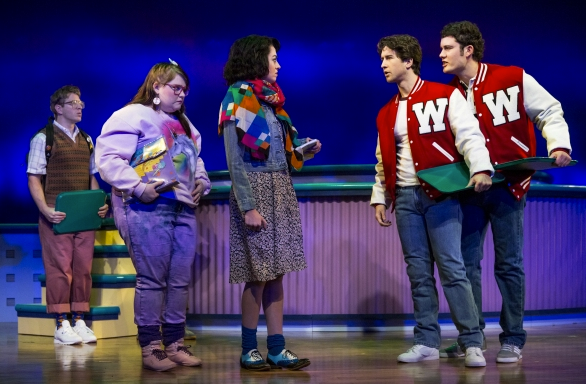 This entry was posted on July 7, 2014 at 10:31 pm and is filed under REVIEWS with tags broadway, charissa hogeland, christian slater, clueless, dave thomas brown, heathers, heathers the musical, katie lander, kevin murphy, laurence o'keefe, legally blonde, musical, new world stages, off-broadway, review, veronica sawyer, wynona ryder. You can follow any responses to this entry through the RSS 2.0 feed. You can leave a response, or trackback from your own site.